According to Reddit, Weber was dumped by his girlfriend just before a trip to Japan that the two of them had planned together. 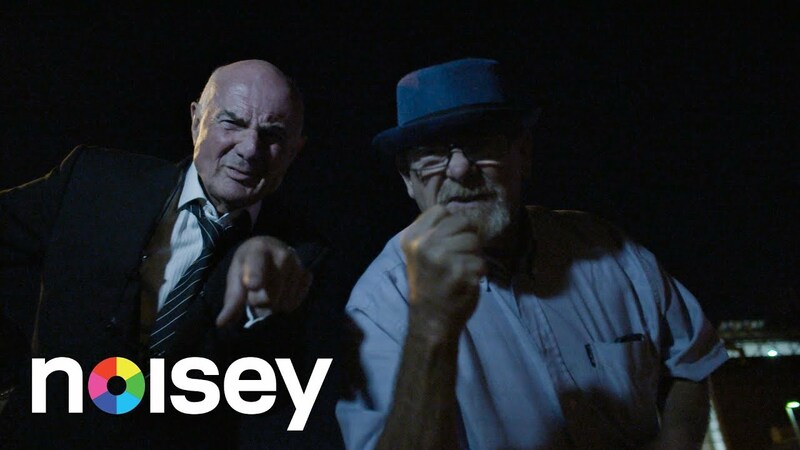 However rather than moping in his room listening to Bon Iver like the rest of us would, Weber took his dad instead, and the two of them shot this impromptu music video for a cover of ABBA’s timeless banger Mamma Mia – the results are genuinely staggering. Weber dutifully sings over a simple synth version of the song he also made himself – not trying too hard, not slacking either, and kind of… nailing it? The video is blatantly recorded on some kind of smartphone, but there’s enough meme-y zooms and pans to keep things interesting and Weber’s crooning coupled with a few shuffling dance moves are actually strangely hypnotic. 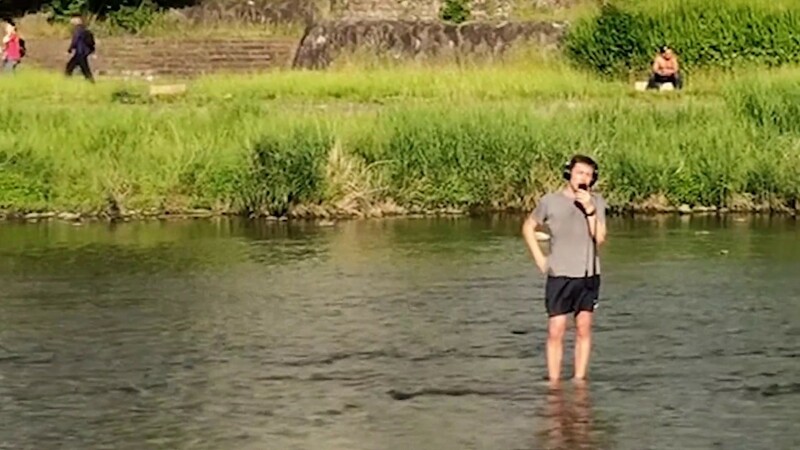 At the end of the day, what better way is there to get over heartbreak than dancing around a river in Japan singing ABBA while your dad records you, then sharing it with the internet?